Catch the latest Thanksgiving episode of the drama series, This is Us, where William Hill (Ron Cephas Jones) and Beth (Susan Kelechi Watson), his sonai??i? ?s wife, decide to spend some time together, but Hill ends up telling her a secret. 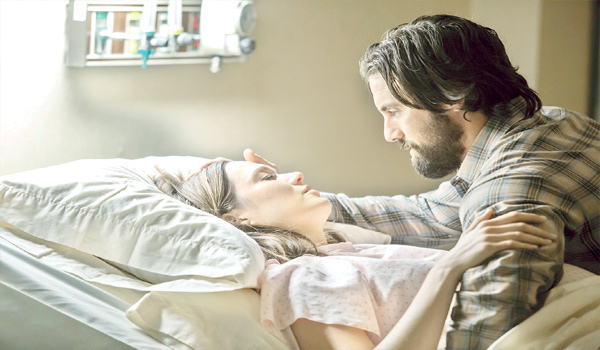 Meanwhile, Rebecca Pearson (Mandy Moore) and Jack (Milo Ventimiglia), her husband, realise that a distance is forming between them. and The Vamps, catch all the action straight from the MMRDA grounds. out in the finale of the English singing reality show. The judges, Vishal Dadlani, Ehsaan Noorani, Monica Dogra and Devraj Sanyal, will be there to guide them at every note.